Cobb, a close personal friend of the former Congressman, was among those who urged a reluctant Dellums to run for Oakland mayor, who served from 2007 to 2011. Dellums led a 14-year campaign against apartheid in South Africa. He eventually wrote the legislation in 1986 that mandated trade embargoes and divestment by American companies and citizens with assets in South Africa. 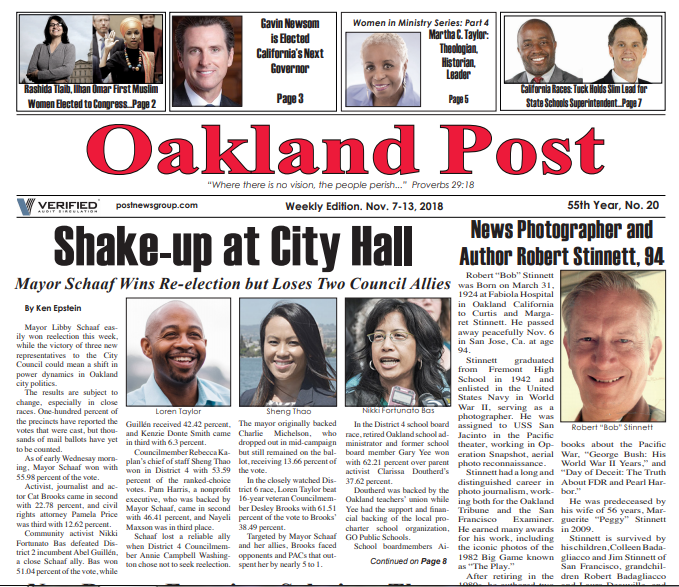 As part of his transition plan, Mayor Dellums brought the enthusiasm and energy of Oakland residents directly into the local governing process at City Hall, organizing 41 task forces that enlisted over 800 residents to make recommendations for new city policies, including public safety, jobs, anti-gentrification, support for small businesses, local hiring and education. He was the only mayor in the last several decades to dramatically decrease the cost of police overtime expenditures. 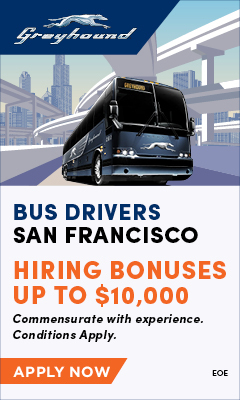 Since Dellums left office, overtime pay for police officers has been growing rapidly again—with little discernable effort to keep these expenses within the city budget. While in office, he cut the city’s homicide rate by more than a third and pushed for the indictment of the BART officer who killed Oscar Grant. 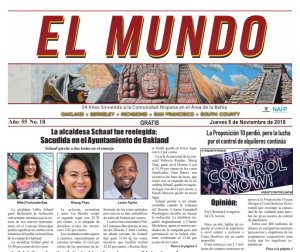 The Dellums administration joined with the Oakland school district to create a program to diversify the teaching force, bringing more Black and Latino educators into the district. 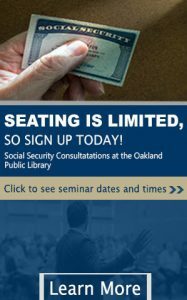 His office helped the new program, Teach Tomorrow in Oakland, to obtain $2.7 million in federal funding. 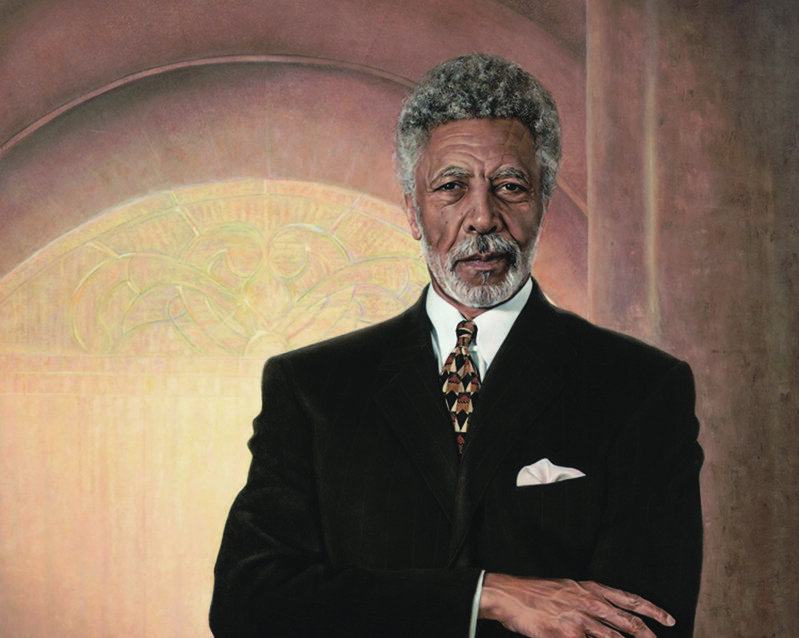 Born in Oakland on Nov. 24, 1935, Ronald Vernie Dellums was one of two children of Vernie and Willa (Terry) Dellums. His father was a longshoreman. His uncle, C. L. Dellums, was a leader of the Brotherhood of Sleeping Car Porters. Attending McClymonds High School in West Oakland, he played baseball with future Major League legends Frank Robinson and Curt Flood. 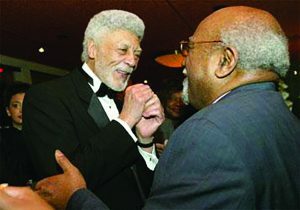 Ron Dellums (left) and Post News Group publisher Paul Cobb celebrate mayoral victory in 2007. As word of Dellums’ passing spread, an outpouring of messages of love and admiration have continued to be posted on social media. He is remembered by his family: his wife Cynthia, his children Pamela Holmes (deceased), Rachel Chapman, R. Brandon Dellums, Erik Todd Dellums, Piper Monique Dellums, stepson Kai Lewis, six grandchildren, and two great grandchildren.